I think Time capsules are so cool. Life is filled with so many memories, and over the years they begin to slowly fade. 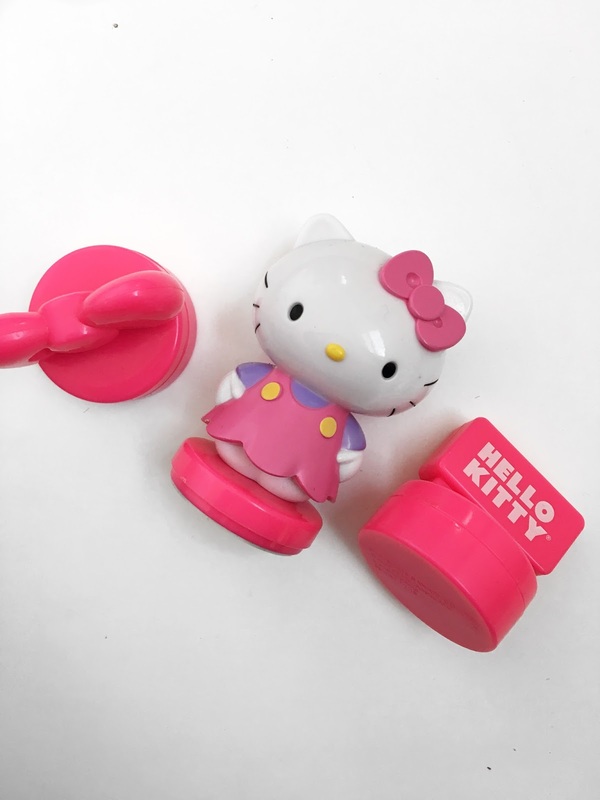 Capsules are an awesome way to preserve your memories so you can revisit those precious moments in the future. If I’m being honest, I wish I started doing time capsules as soon as my kids were born. If you are expecting, I highly recommend you get yourself a cute little box or container and start collecting items as life unfolds. I did my first time capsule at the end of 2016. Although I was able to get several things in there, I really should have started at the beginning of the year instead of scrambling through my house to find all the stuff we did that year. So this year I started collecting stuff for the time capsule in January. I can say that I did a great job making this capsule so I want to share the things I put inside. 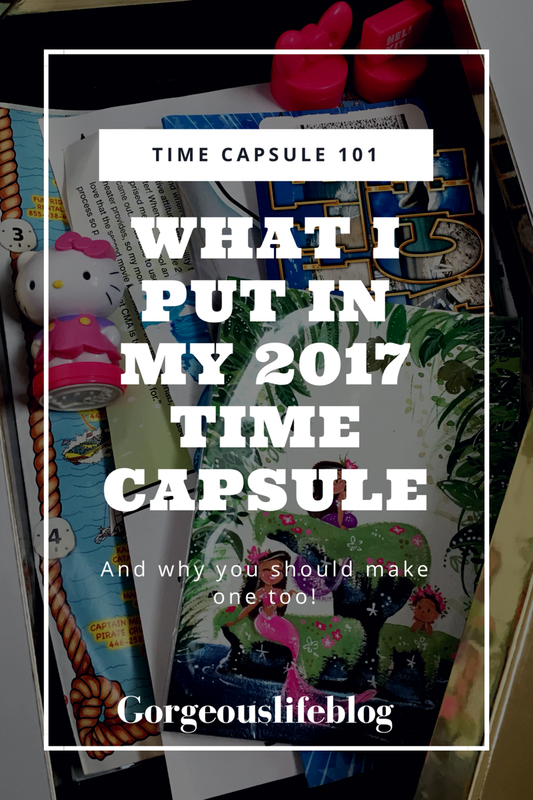 I remember reading other people’s time capsule lists and it helped me get ideas for mine! I hate going to the movies, I would rather watch at home but there were so many amazing movies released this year that I didn’t want to wait for so we ended up going to the movies a lot. I managed to save all of our tickets this year! This one is fun. And it will be so fun to remember how tall they were. Plane tickets from my beach trip. A copy of the magazine I was featured in! 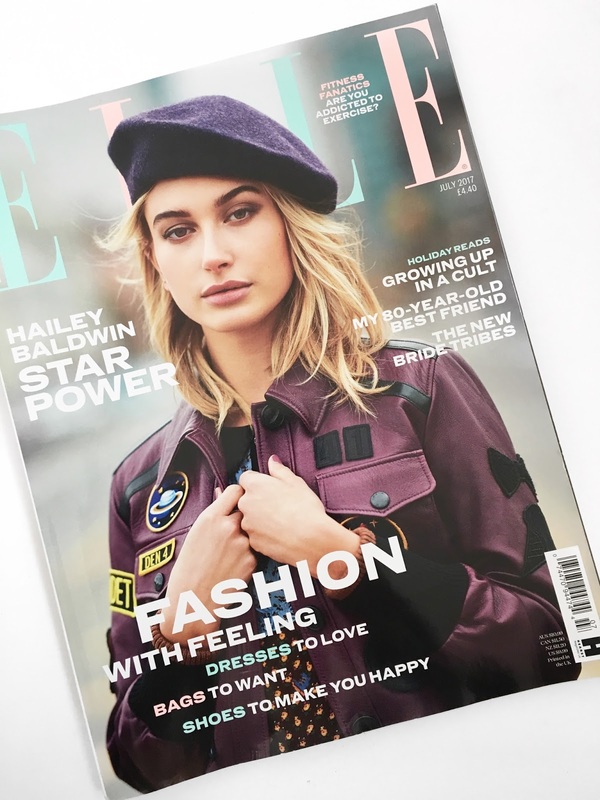 I still can’t believe it because it’s such a huge accomplishment but my bikinis Gorgeous Life Swimwear was featured in Elle UK! I was only able t get one copy of the magazine so I don’t want anything to happen to it. Photos of random things I had on my smart phone, and favorite pics of the year. 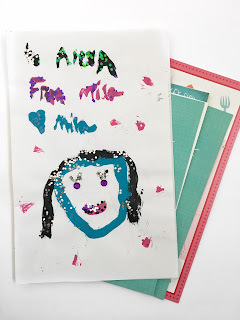 Original artwork from Michelle, an amazing artist who I had the pleasure of working with this year. 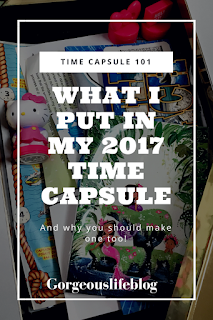 I definitely encourage you to start on a time capsule this year. I haven’t decided if I’m going to put an open date on it, or if I’m just going to tuck it away and open it in the future whenever I decide. But I know I’ll look back at these items and be so happy. Time really flies, especially when you have kids. So for me it’s an incredible way to keep these moments. Promote your blog in my Facebook group.